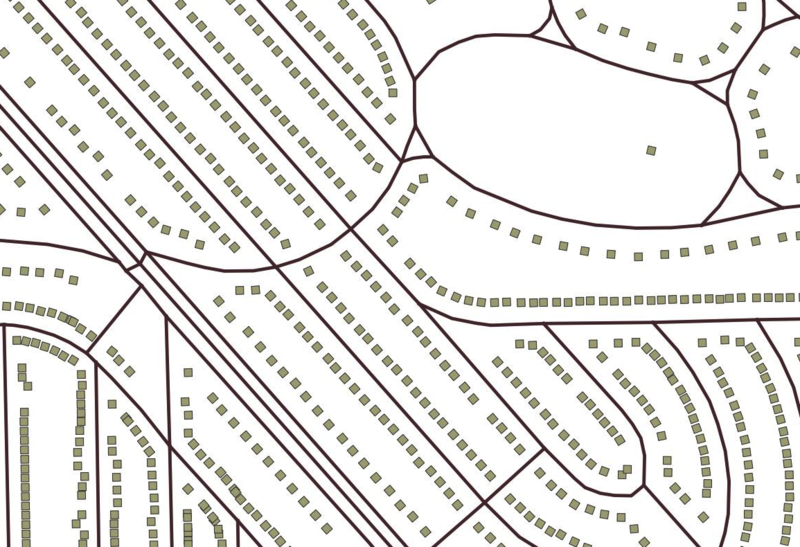 Ahh, now that, with some additional work, should result in some very nice cartography. 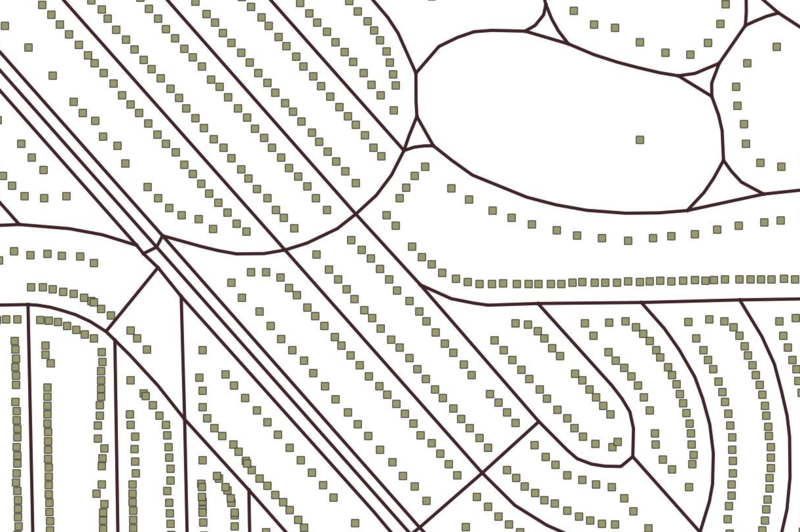 The buildings now follow the angle of the road (so long as we always use a square… ). USGS quads are dead. Long live USGS quads!